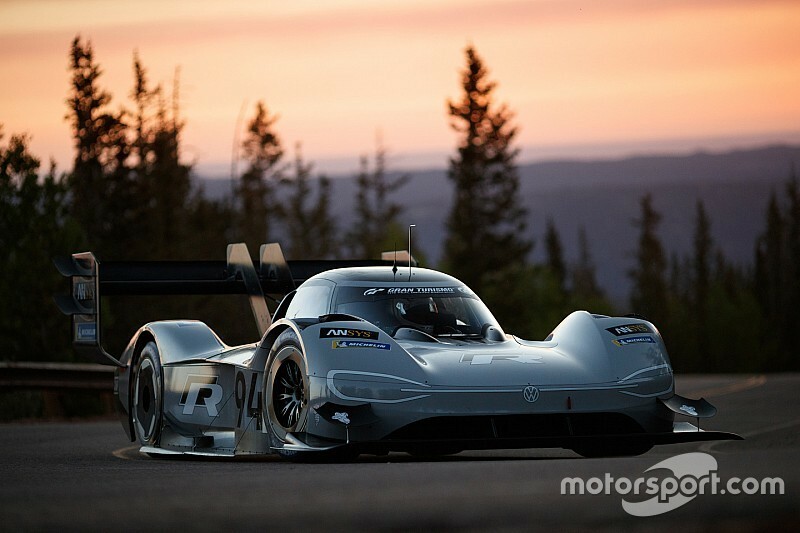 This weekend Volkswagen becomes the latest major motorsport name to tackle the Pikes Peak International Hillclimb, but it's doing so with an electric car. The I.D. 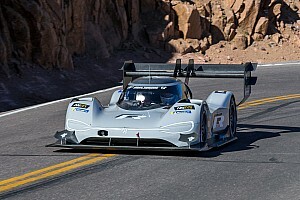 R Pikes Peak programme is a serious effort with big implications for the multiple World Rally champion team's motorsport future, and it has three-time Pikes Peak winner and double Le Mans 24 Hours victor Romain Dumas at the wheel. 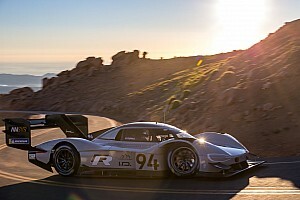 VW insists its target is the electric vehicle Pikes Peak record rather than Sebastien Loeb and Peugeot's outright benchmark from 2013. 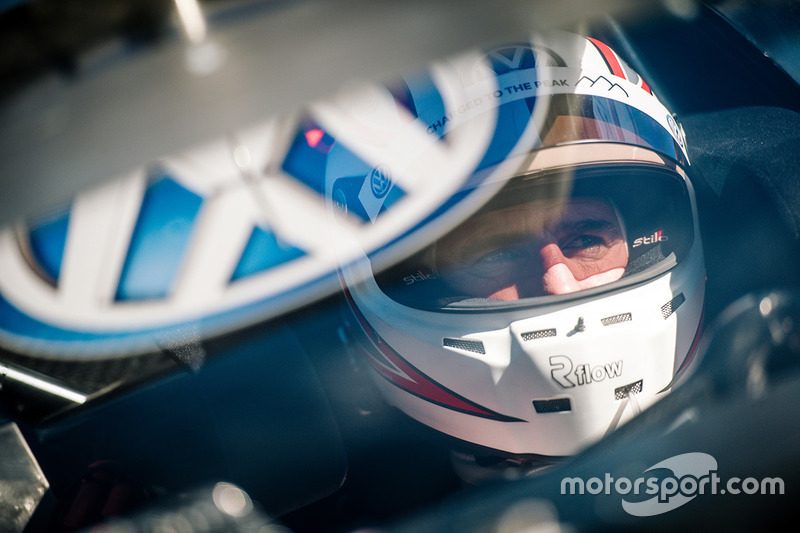 But the event still provides more than enough challenges for any competitor, as Dumas and VW motorsport chief Sven Smeets explain. 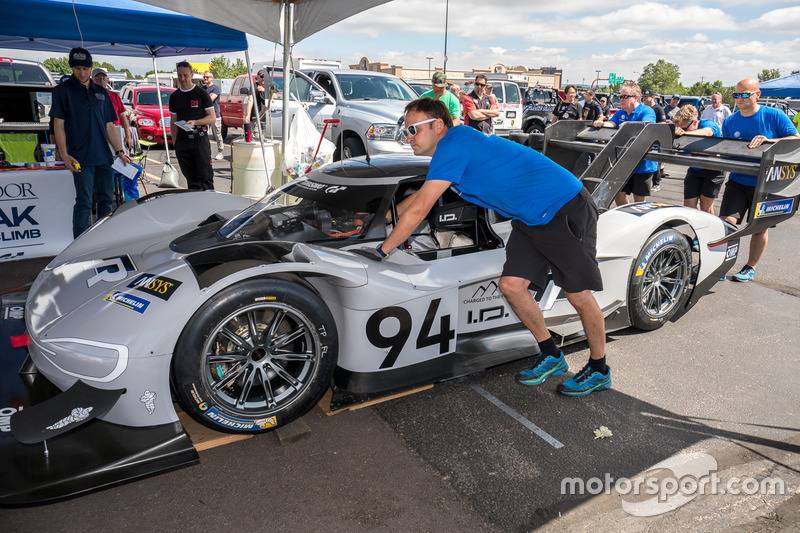 Dumas won Pikes Peak in Norma sports-prototypes in 2014, '16 and '17, and has triumphed at Le Mans with both Audi and Porsche. "The two events are very different," said Dumas. "You need to take a completely different approach: Le Mans is like a marathon, whereas Pikes Peak is the 100-metre final." The challenge in Colorado is altitude related. Asked how he would feel at the finish, Dumas said: "Bad, really bad. 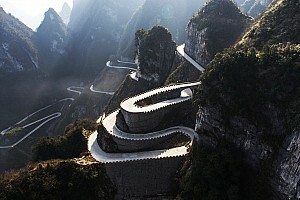 You climb 1440 metres [4724ft] in altitude in about nine minutes. "You feel it and it does not feel good. It is important to know your body well and give it additional oxygen where necessary. "At the finish line at 4302 metres (14,110ft), the air is so thin that it is difficult to breathe, especially after that exertion." 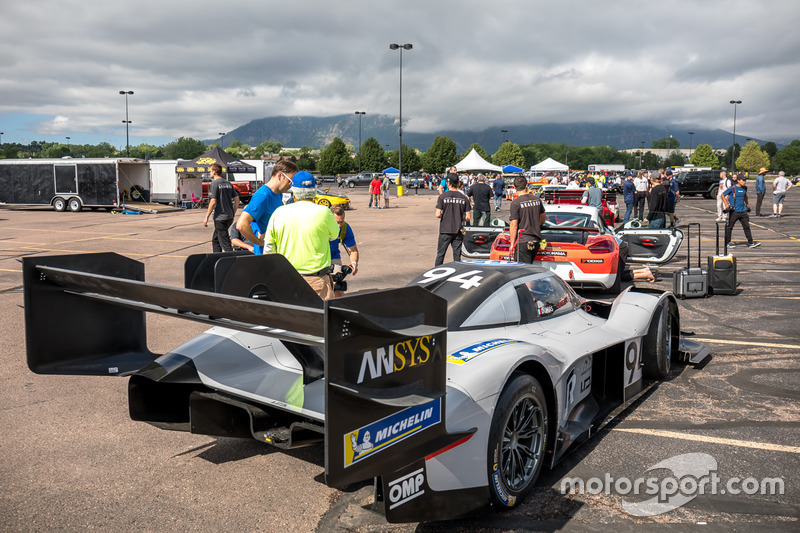 Dumas will only have one attempt to beat Rhys Millen's EV benchmark of 8m57.118s, set when he won outright in 2015, in the decisive day of the Pikes Peak event on Sunday. "You can't afford to make even the tiniest mistake," said Dumas. "And you only get one shot. If anything goes wrong, it's all over; months of work and hopes of victory can go up in smoke within seconds." All of Dumas's previous Pikes Peak victories were achieved with a noisy V8 internal combustion engine in his Norma. This time, he'll do it in silence - apart from the regulation 120db alarm fitted to the I.D. R to warn both fans and wildlife that he's coming. 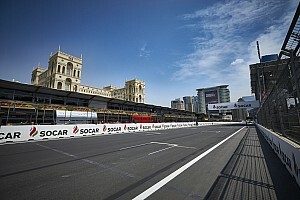 "The feedback from an electric racing car is very restricted," said Dumas. 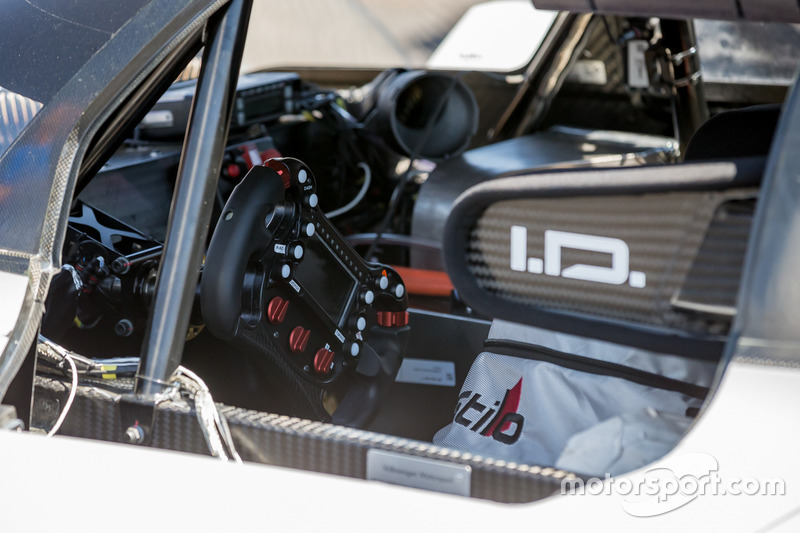 "There are nearly no noises from the engine or the gearbox. Normally, these are important indicators for controlling speed. "In the I.D. 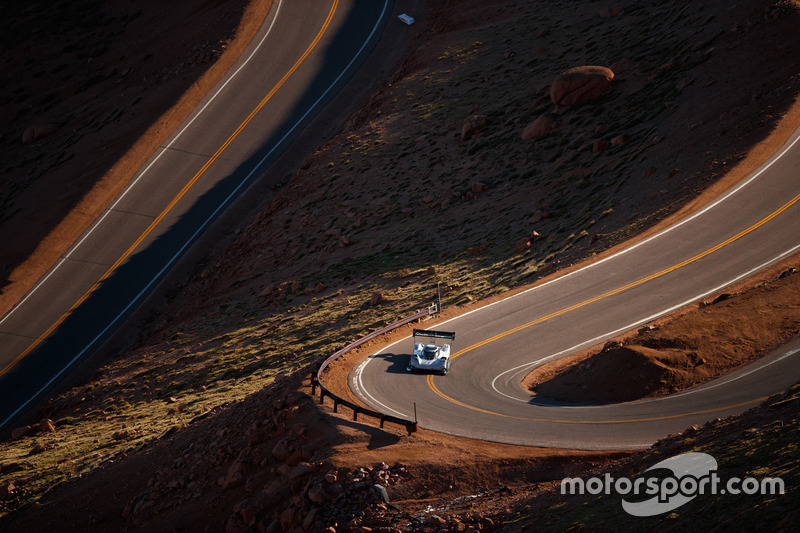 R Pikes Peak, I only have what I can see outside and my display on the steering wheel. "The lack of feedback makes it very difficult, but I enjoy taking on challenges." VW has been working on the I.D. R for 18 months and testing in Colorado since the start of June. Despite those preparations, Dumas still hasn't run the full 156-corner course at full speed - and won't until he starts the competition on Sunday. VW boss Smeets explained why: "At four in the morning, one of the national guard opens the gates and you need to be ready to go - you have around three hours testing. "Normally in these three-hour windows in the morning, we have to do the tests in sections: one day the bottom of the course, then the middle and then the top, really only once did Romain do it [the whole course] and that was in test speed. "Has he done the whole course yet in full race speed? I would say no." Smeets has consistently dismissed speculation that Loeb's outright course record of 8m13.878s, posted in a 3.2-litre twin-turbo Peugeot 208 T16 in 2013, is on VW's mind. "To beat Loeb's time is a different world," said Smeets, who insists winning the 2018 event outright and breaking the EV record will do.